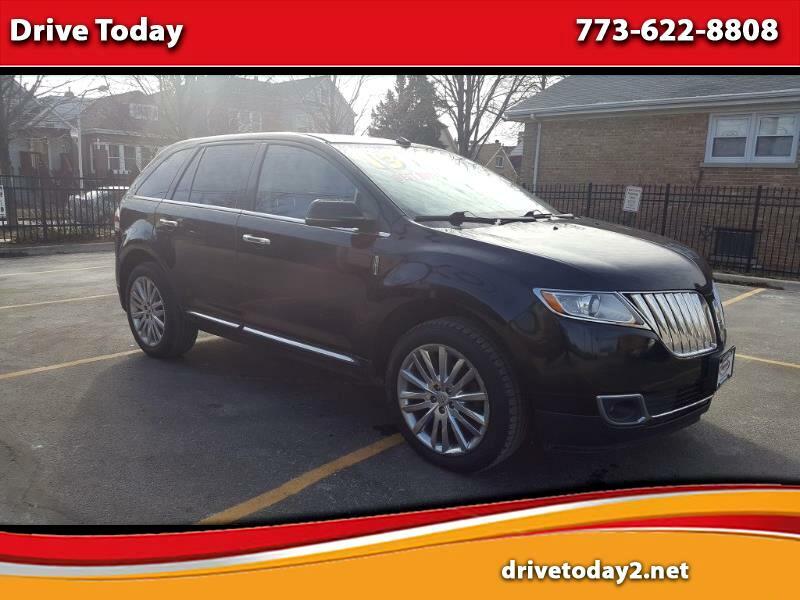 NICE ONE OWNER LUXURY VEHICLE WITH ALL THE OPTIONS INCLUDING BLACK LEATHER INTERIOR, NAVIGATION, SUNROOF, BLUETOOTH, HEATED SEATS, PUSH BUTTON START, KEY-LESS ENTRY, HEATED STEERING WHEEL, REMOTE START AND SO MUCH MORE!!!!! COME ON IN FOR A TEST DRIVE AT DRIVE TODAY!!!!!! BAD CREDIT! NO CREDIT! CASH PAID! MATRICULA! NO PROBLEM!! !